If you were a child of the nineties, you may get sentimental when you hear the sweet sounds of TLC, or the iconic chords of Nirvana and Pearl Jam. You may recall how you wore out your Doc Martins, never made a move without your flannel shirt, sported a mini backpack, denim vests and proudly wore overalls well after the age of 10. (All of these fashion trends seem to have currently come back in style BTW.) You had a walkman, rollerblades and even a secret Pog collection. You remember when Friday’s meant TGIF night on ABC. You often found yourself saying “Whatever” and “As If” a la Clueless. 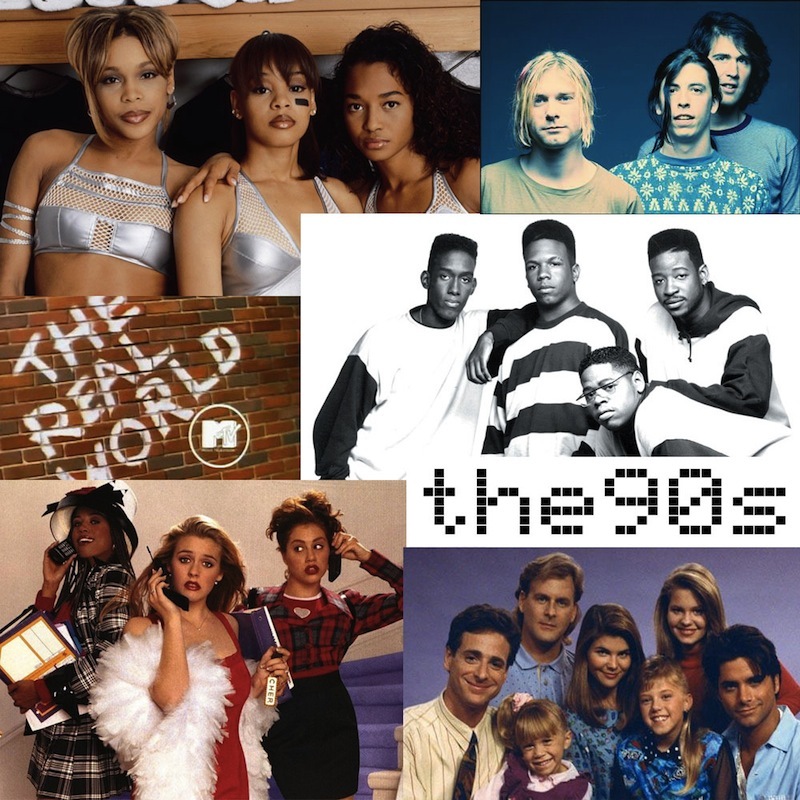 The only reality TV you watched was Mtv’s The Real World, and you remember staying up late to watch ‘the 10 spot.’ You mastered all the moves of the decade – the running man, the roger rabbit, the dip, the carlton, the tootsie-roll, and the cabbage-patch. Those were some good times, huh?